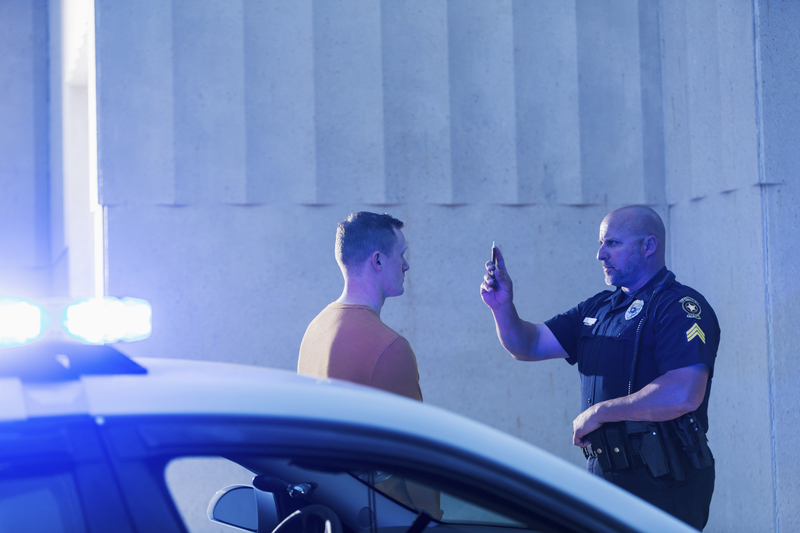 The standards for DUI and suspending a person’s driver’s license have changed in many states. However, license suspension is still a consequence individuals will face in most states when arrested for driving under the influence. In Michigan, a first DUI conviction will result in license suspension for 30 days, followed by 150 days of restricted driving. In the case of high blood alcohol content (BAC of .17 or higher), a motorist’s license will be suspended for one year. Repeat offenders may have their driver’s license suspended or revoked for several years. Losing the privilege to drive is life-changing for most people; it is impossible to function normally when you cannot drive to and from work or school, to attend social functions, even to chauffer the kids around or run errands. Driving is an essential part of our daily lives, and you never realize how important it is until your lose the privilege. If your driver’s license has been suspended or revoked, it is crucial to work with an experienced Michigan driver’s license reinstatement attorney who is highly familiar with the complex process of having your driving privilege restored.